Will I receive a reminder that my books are due back to the library in a few days? Yes, you will. These types of notices, sent to your Notre Dame email account, are called Pre-Overdue Notices. They are sent to you three (3) days before the item reaches its due date. These notices are a courtesy only. Please always make note of the due dates of all items borrowed from the University Library to avoid a fine. 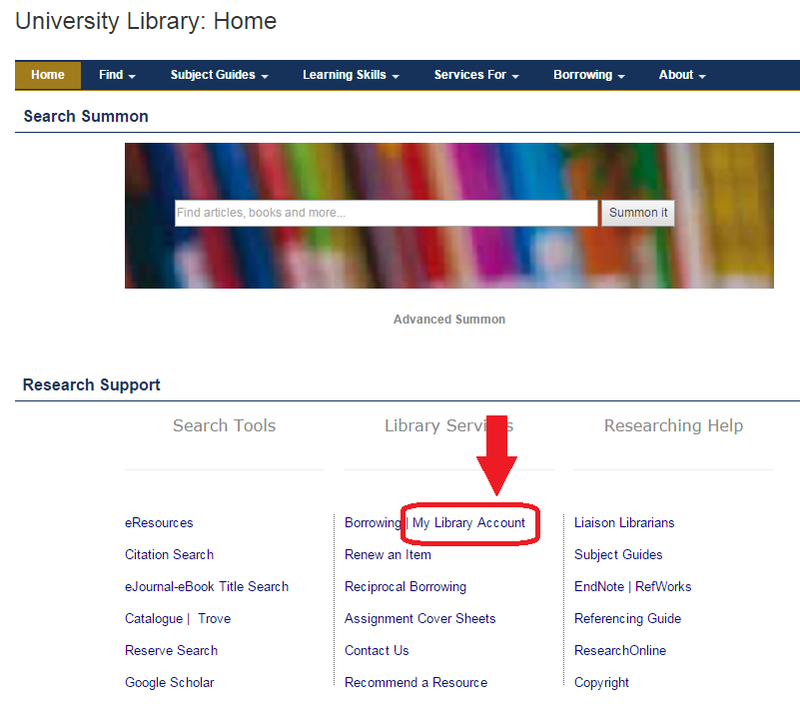 If you are unsure of the due date, please login to My Library Account (accessible via the Library website) to check, or contact your library.